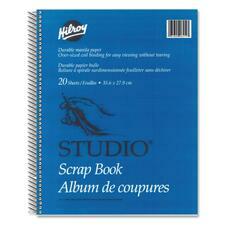 Hilroy Studio® Scrap Book 14" x 11"
Withstands heavy gluing and taping. Durable weight. Manila Paper.Coil bound.5 mil.14" x 11".20 sheets. 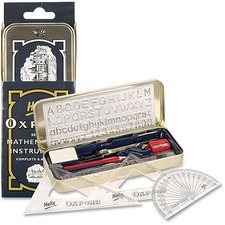 Bond.Grade "A" white bond. Precision slit, lint-free.2-1/4"W x 2-3/4" dia. 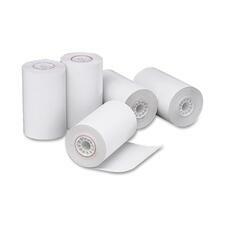 (150'L).5 rolls/pkg. BPA-free.Thermal.2-1/4"W x 1-1/8" dia. (30'L).White.100 rolls/ctn. 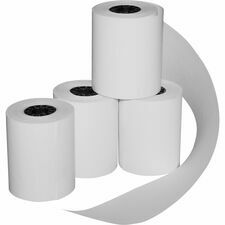 Iconex™ Payment Terminal Thermal Paper 2-1/4" x 1-7/8"
BPA-free.Thermal.2-1/4"W x 1-3/4" dia. (75'L).White.50 rolls/ctn. 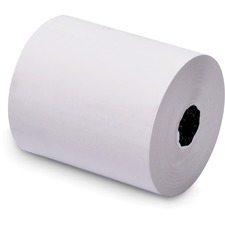 Iconex™ Calculator Thermal Paper Rolls 2-1/4" x 2-3/4"
Thermal.2-1/4"W x 2-3/4" dia. (150'L).50 rolls/ctn. BPA-free.Thermal.2-1/4"W x 1-1/2" dia. 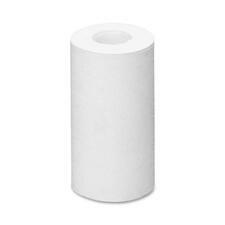 (50'L).White.50 rolls/ctn. 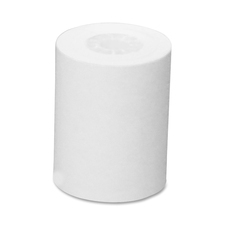 BPA-free.Thermal.2-1/4"W x 1-7/8" dia. 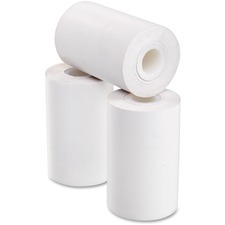 (85'L).White.3 rolls/pkg. 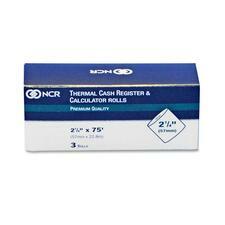 Iconex™ Calculator Thermal Paper Rolls 2-1/4"W x 2-1/2" dia. 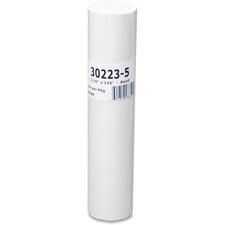 Thermal.2-1/4"W x 2-1/2" dia. 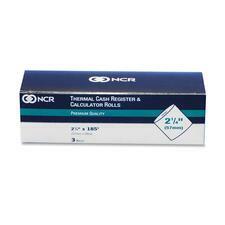 (165'L).3 rolls/pkg. BPA-free.Bond.3"W x 2-3/4" dia. (150'L).White.50 rolls/ctn. BPA-free.Thermal.3-1/8"W x 2-3/4" dia. (225'L).White.12 rolls/box. Bond.Grade "A" white bond. Precision slit, lint-free.2-1/4"W x 2-1/2" dia. (125'L).50 rolls/ctn.